The Visitor logbook was originally meant to hold visitor information, but most often the information goes unverified. Whenever a visitor enters a premise they are requested to fill up the visitor logbook with their information, and there is no verification done to ensure that the provided information is true or not. Anybody can enter fraudulent information and enter the premise and be there for any amount of time unnoticed. There needs to be a system in place to log verified information of the office-visitors so that there is a sense of security for the host. Tracking visitors in and out of your office has multiple benefits, but majorly it concerns the security of the premise as a whole. A visitor book at your reception significantly enhances security and enables transparency. Let’s look at the two types of visitor books available at the market today! Digital visitor logbook, unlike the physical one, is designed to impose security and smoothen certain processes and favor customizability. Here is a quick comparison chart between these two. Handwritings in the physical logbook can sometimes be difficult to read A Digital logbook eliminates worries about legibility. Once we know that a digital logbook app is way better than a manual paper-based one. Lets quickly get into some popular features of a digital logbook to see its benefits. A complete digital visitor logbook would also have options to book conference rooms, to avoid the conference room booking clashes while covering a visitor’s entire journey. 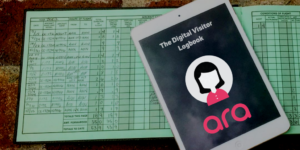 A digital visitor logbook can, not only replace a physical visitor logbook but also reduce a lot of load off the receptionist’s shoulders. Typically, a receptionist’s job is to greet their visitors, arrange meetings, book conference rooms, maintain department and employee directories, monitor visitor logbook and communicate all actions. Most of this can be taken up by a digital logbook, and leave a much lesser amount of work for the receptionist. That being said, such a software cannot replace an actual receptionist but can be used by a receptionist to reduce her load in handling visitors. A cloud-based digital visitor logbook adds another layer to the security, by storing all the data in a secure cloud storage space. 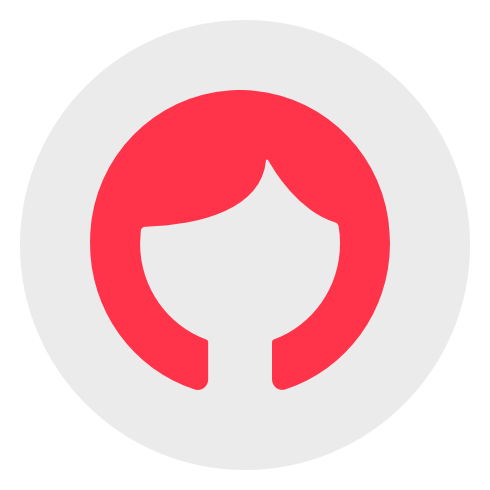 The receptionist can concentrate on important tasks and leave a lot of work to the digital logbook app, thereby reducing workload stress. It also makes the whole journey of a visitor inside a premise, much smoother and faster. 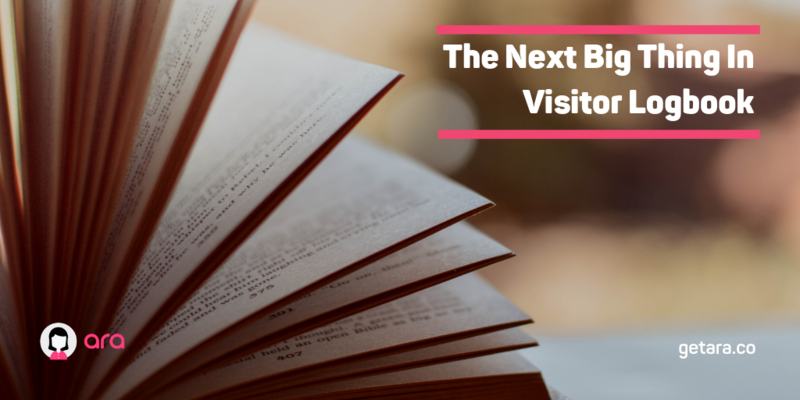 The Digital Visitor Logbook is undoubtedly the next big thing in the visitor log book. A complete cloud-based visitor logbook should, essentially, cover the whole journey of a visitor inside the office premises, while offering smoothness and being snappy fast. 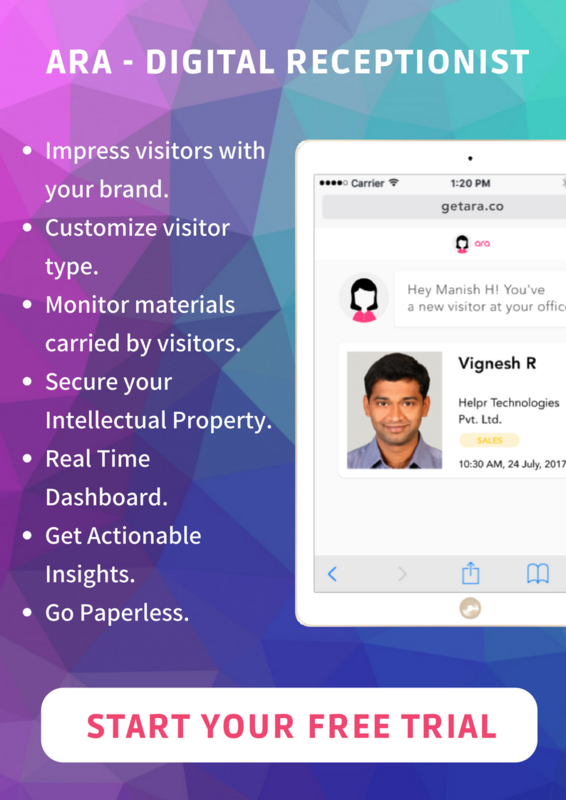 Click the below image to sign up for a Free Digital Logbook Trial for a month to give your visitors a red carpet welcome into your office.